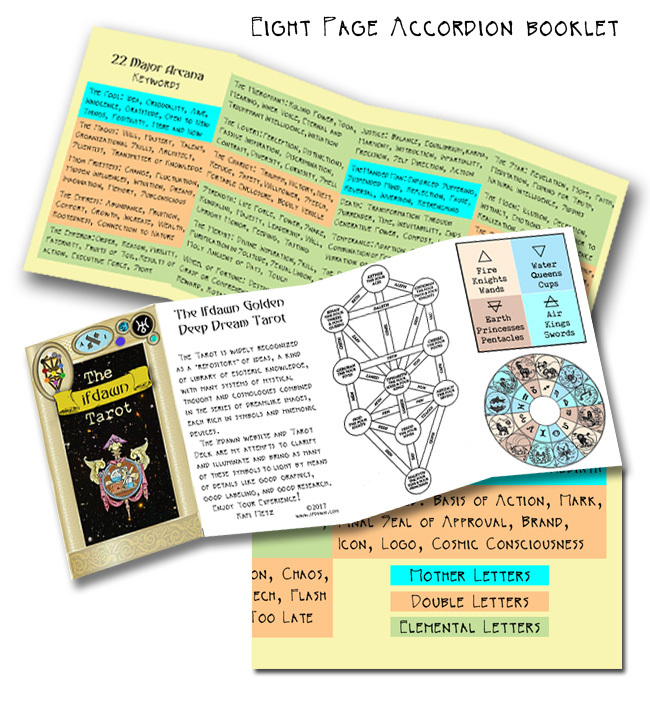 When I started the ifdawn.com website in 1994, it would have seemed an impossible dream to reach this point, the point where I can present a real-world Tarot Deck that is in tune with the website I've been tending all this time. 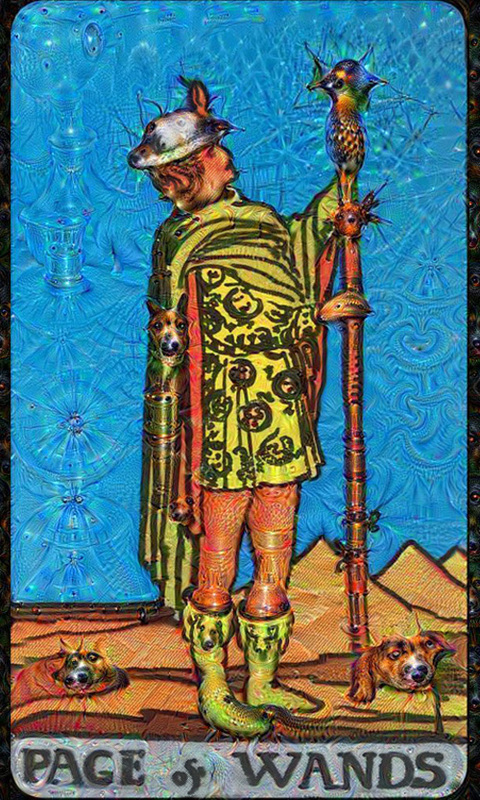 The entire classic 1910 Rider-Waite deck has been processed through Google's Deep Dream algorhythm, and the visual additions generated by carefully modulated Artificial Intelligence give the cards an ethereal quality that befits their use and significance. 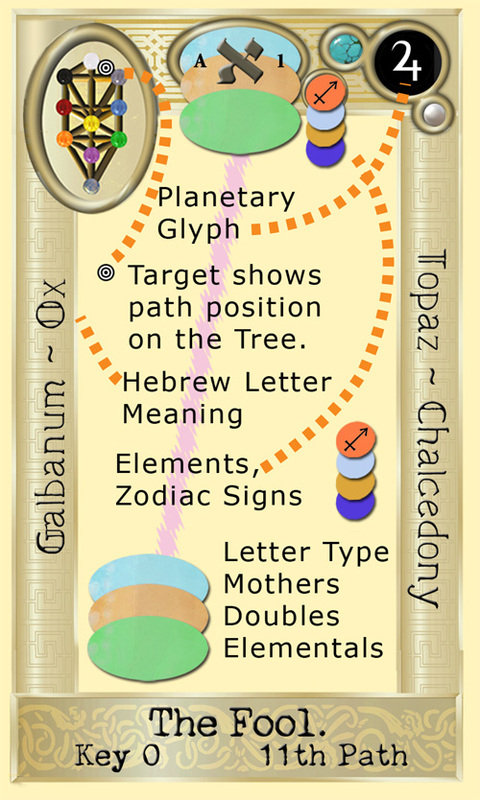 Frames around each of the 22 Major Arcana display the fragrance, the stone, the Hebrew letter, meaning and gematria, and other information. 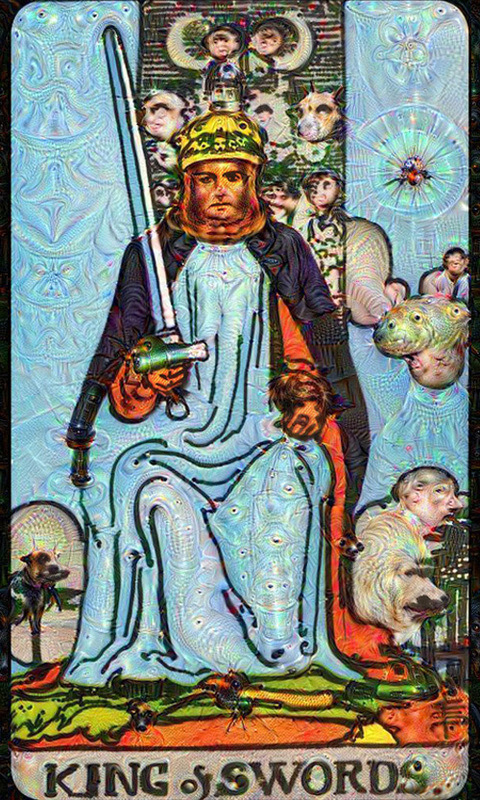 In each card of the deck, I made sure that the crucial symbols were crisp visually, and not lost in Deepdream artifacts. 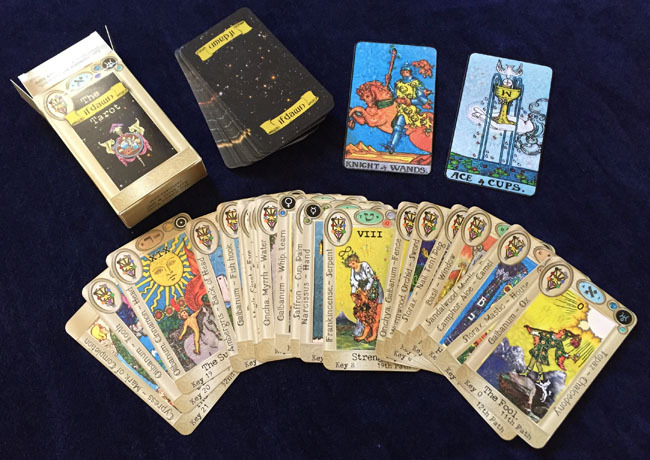 With a Hubble Deep View capture as the back of each card, this deck truly leaps forward into the 21st Century. These cards look and handle exactly like cards you might buy anywhere, the corners are rounded, and they come shrink-wrapped in plastic. The prices are determined by the MPC company, and I take the minimum markup they allow, so that's why the numbers are so weird. 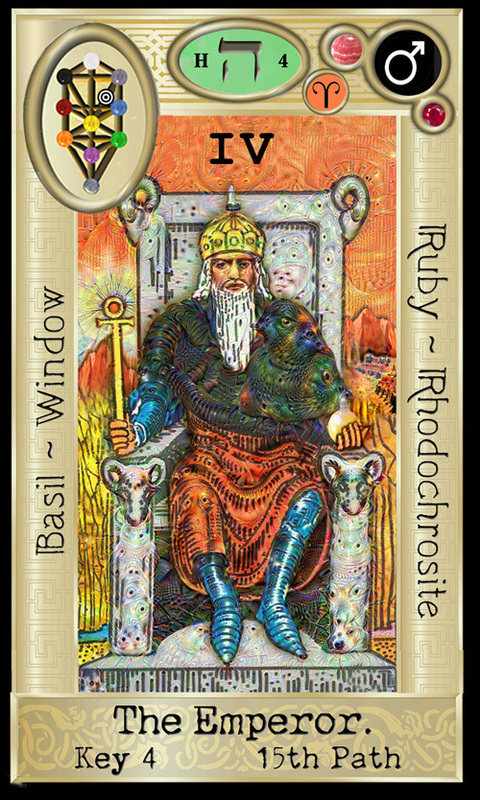 to keep up with the latest developments, or to comment on the deck. 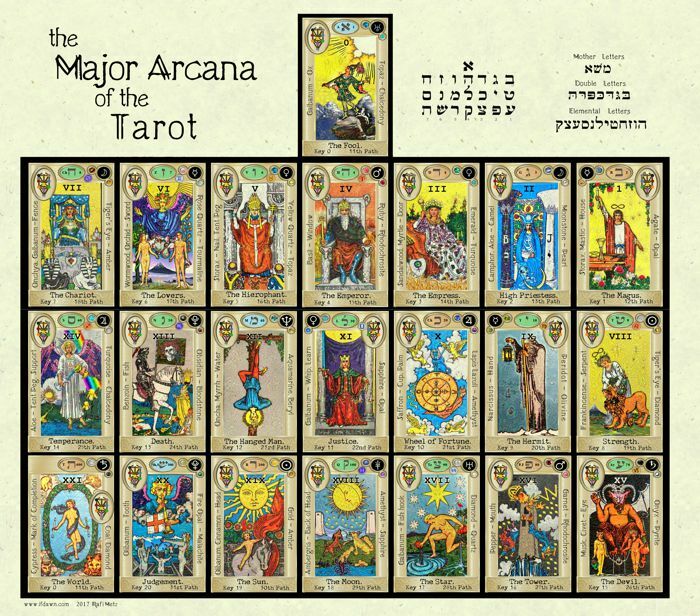 The 22 Major Arcana are available as posters, in any size. 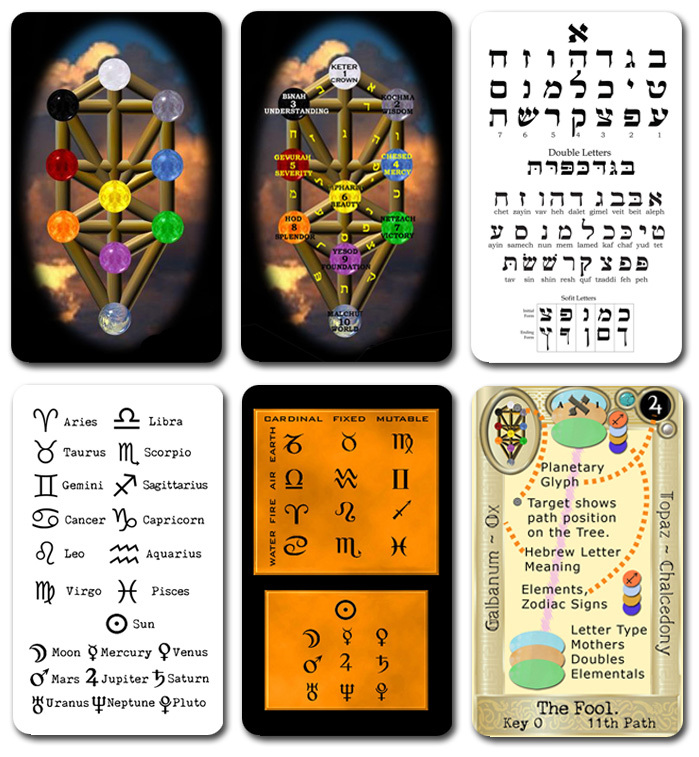 Whether or not you purchase a poster, the zazzle viewer allows you to get a really good close look at each of the cards. The entire group of 22 is here.